Through tailor made programs we can develop programs to fit the needs of your organisation. We can develop trainings, courses and workshops based on existing programs or completely tailored on your request. Through our programs we encourage active citizenship, critical thinking, a DIY (do-it-yourself) mentality, and the application of these principles when designing innovative solutions. The Waag Academy curriculum consists of various formats. 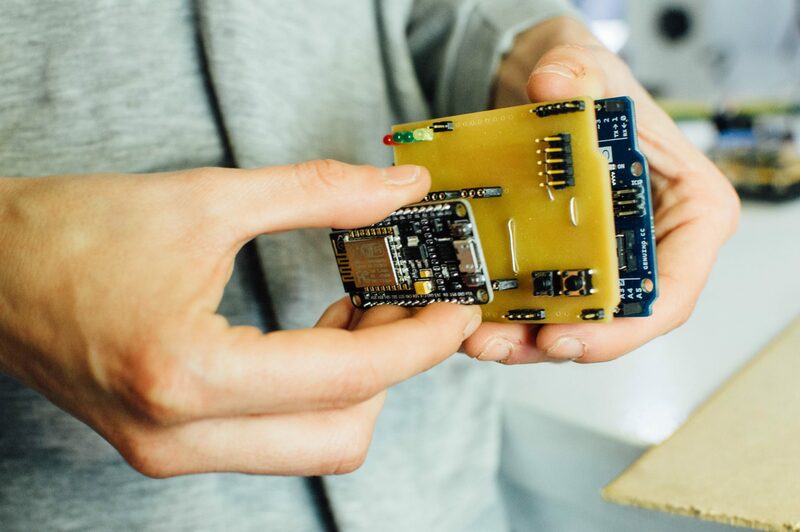 Waag Academy is run by an international team of thinkers and makers. Depending on the programma you are interested in we can organise it in Dutch or English. TextileLab Amsterdam in which the future of the textile industry en new materials are explored. Open Wetlab is a laboratory for open-source and creative biotechnology. On request we can realize your program or training at the Waag or at a location of your choice.